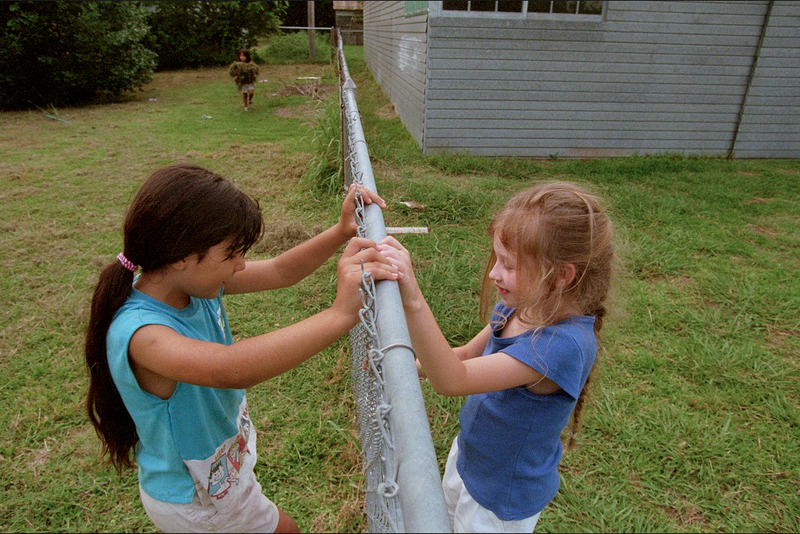 WUNC reports that in North Carolina some teachers are being trained to better understand immigration through a set of powerful photos made by Mexico-based photojournalist Janet Jarman over a 20 year period. 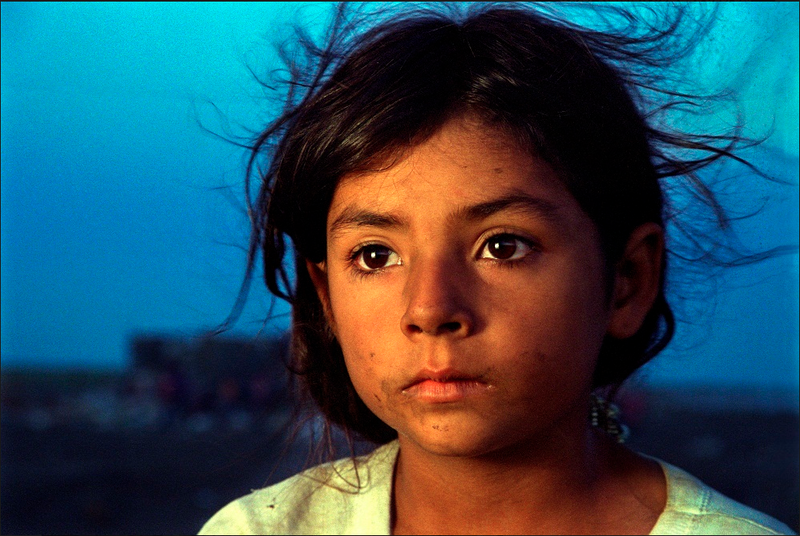 The photo project concerns, primarily, the life of a little girl named Marisol as she makes the journey from her native Mexico to the United States with her family. Mimi Chapman, an associate professor at the UNC School of Social Work, came across the exhibit Marisol: The American Dream at the Ackland Art Museum in Chapel Hill. From the very start Chapman saw the educational potential of the project. "No teacher, no physician, no social worker, without a lot of time can know their students, or clients, the details of their story," says Chapman. "There aren't enough hours in the day, the system isn't structured to do that. So giving them the experience with Janet's photographs, which have this wonderful narrative arc, allows them to get a sense of a full story that may inform their students' stories and help them understand in a real concrete way that there are many, many stories in their classrooms." For her part, Jarman is happy to see her work being used as educational curriculum: "I am really grateful for this use of my photographs. It touches on the essence of why I dedicated my career to journalism. I've learned that maybe [teachers are] my audience, if their decisions are making changes in immigrants' lives, then maybe they are the most important audience to reach." Be sure to visit WUNC's article for a more extensive look at Marisol and an exclusive video interview with photographer Janet Jarman.